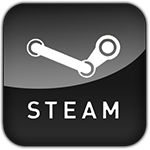 Mainstream and AAA Alpha and Beta tests. 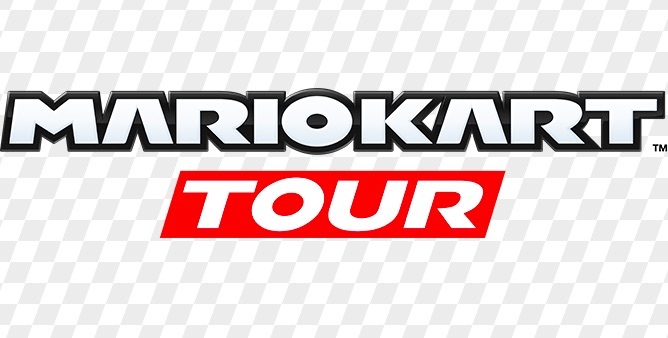 Beta sign ups are now live for Mario Kart Tour, Nintendo’s latest mobile outing for the world’s most famous plumber. 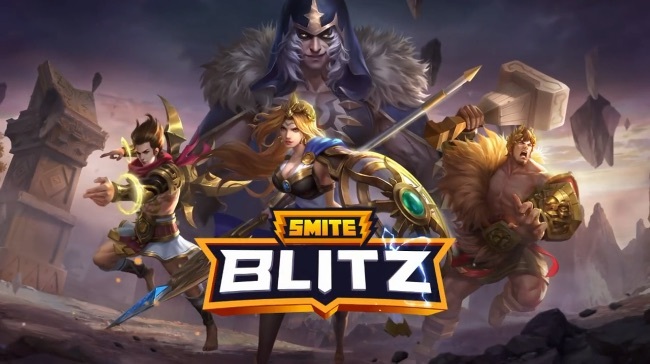 SMITE Blitz is a massively multiplayer tactical RPG adventure for iOS and Android, set in the SMITE universe, where you assemble a team of Gods and wage war against monsters, powerful bosses and other players from around the world. 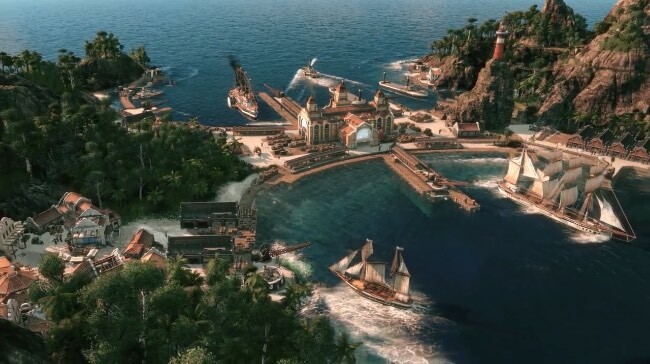 Anno 1800, the latest installment of Ubisoft’s popular city building RTS franchise is now in open Beta, with players able to download it now and start building their 19th century empires. 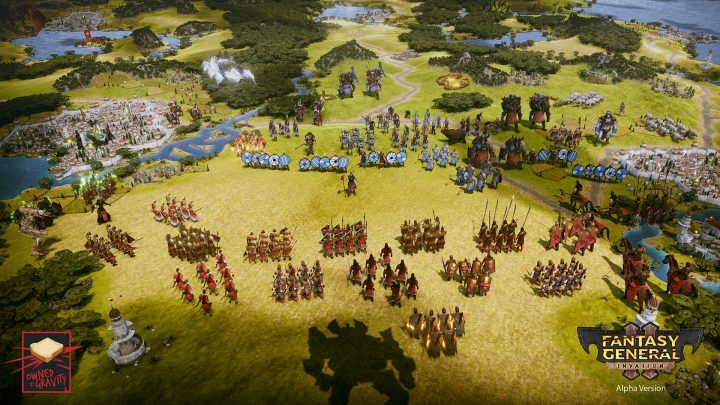 Fantasy General II is a large scale turn-based strategy game and sequel to the 1996 classic, with deep strategic battles that take place across the war-torn high fantasy land of Keidonia. 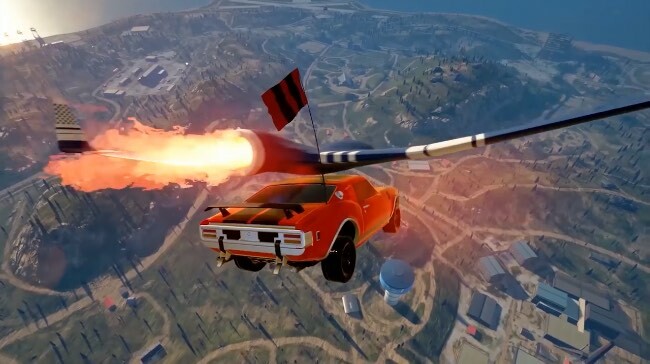 notmycar is a vehicle based battle royale game where players get behind the wheel of heavily armed customizable cars and battle to be the last one driving in a massive multiplayer battleground.